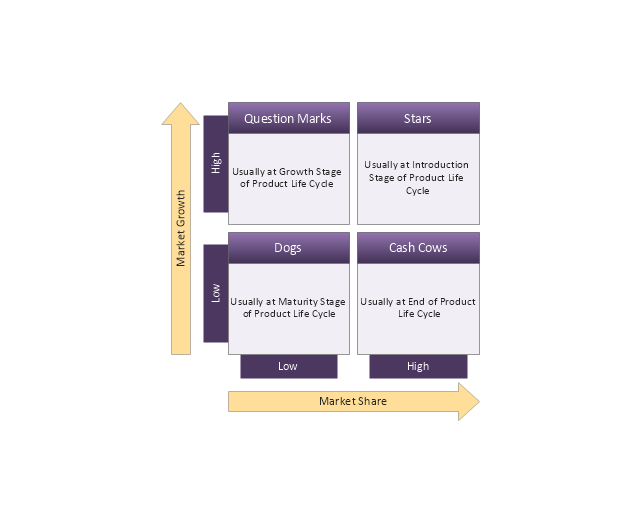 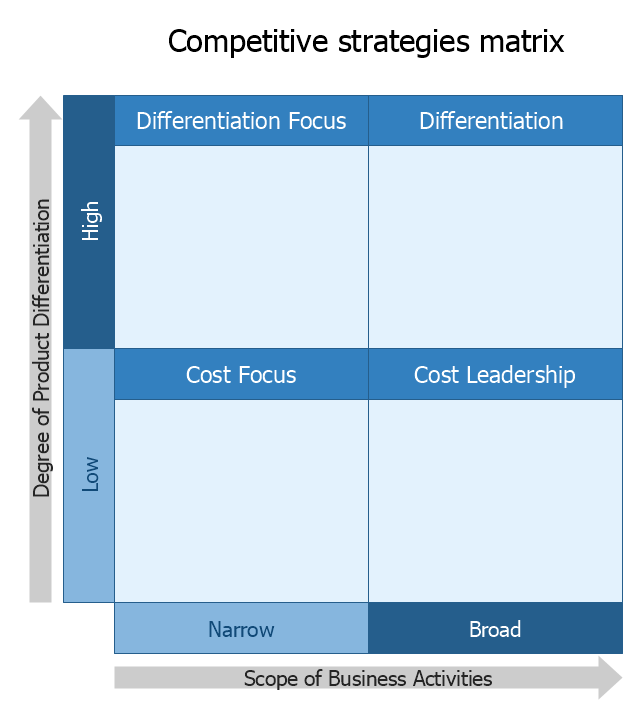 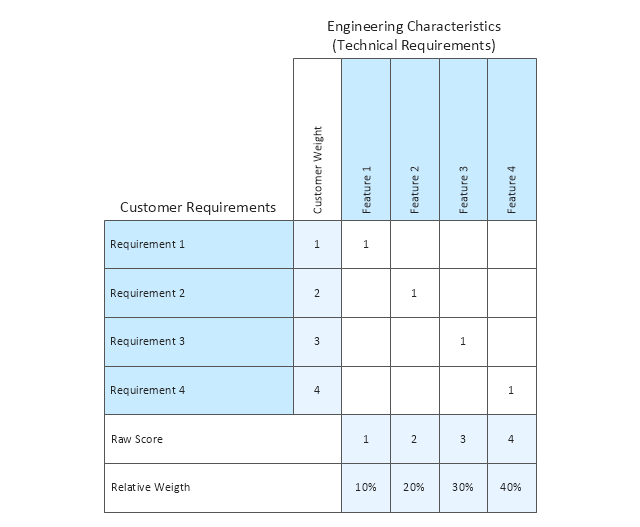 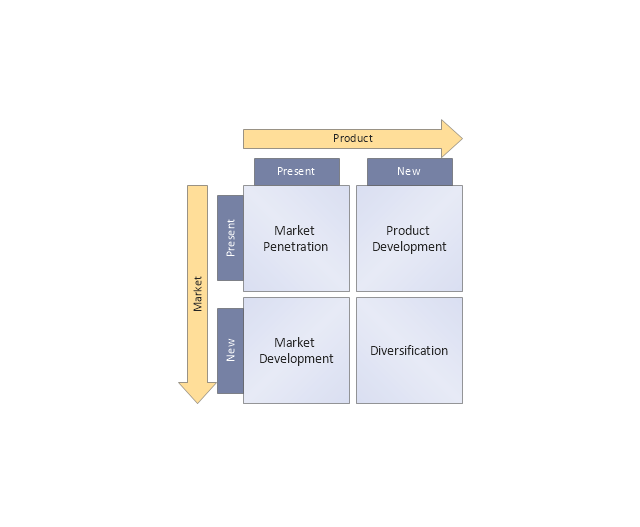 "Michael Porter has described a category scheme consisting of three general types of strategies that are commonly used by businesses to achieve and maintain competitive advantage. 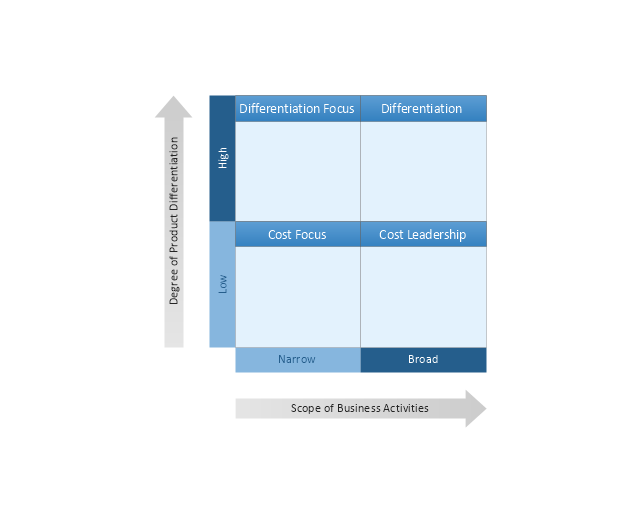 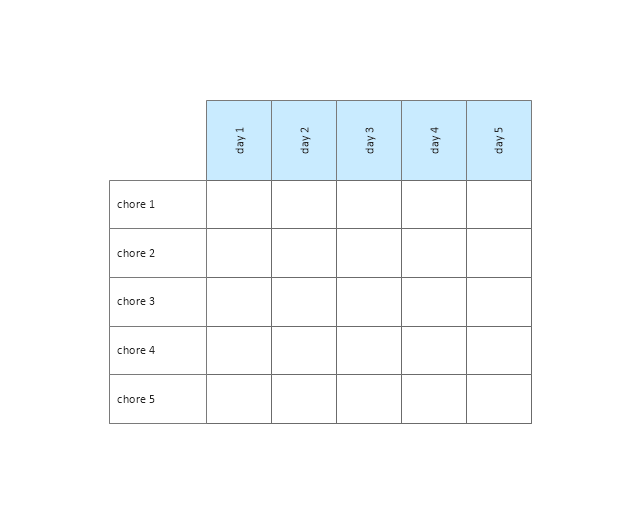 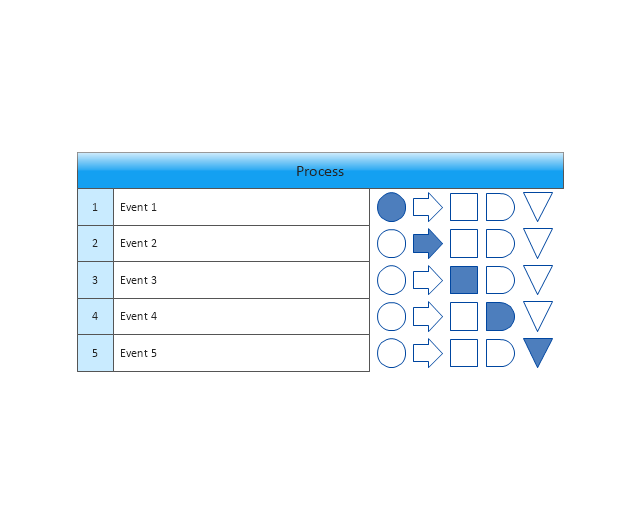 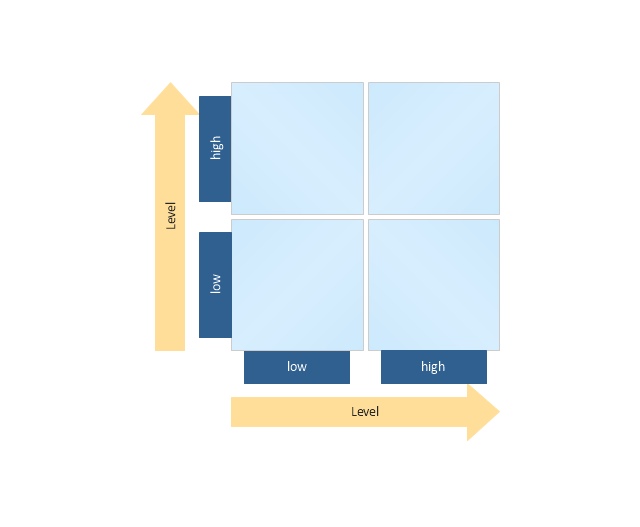 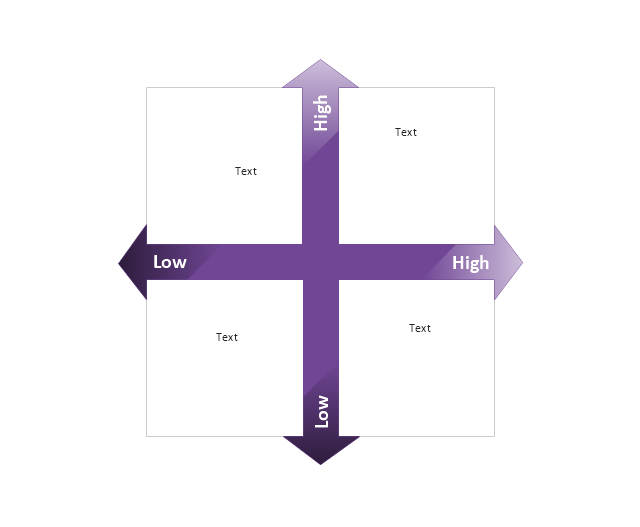 These three generic strategies are defined along two dimensions: strategic scope and strategic strength. 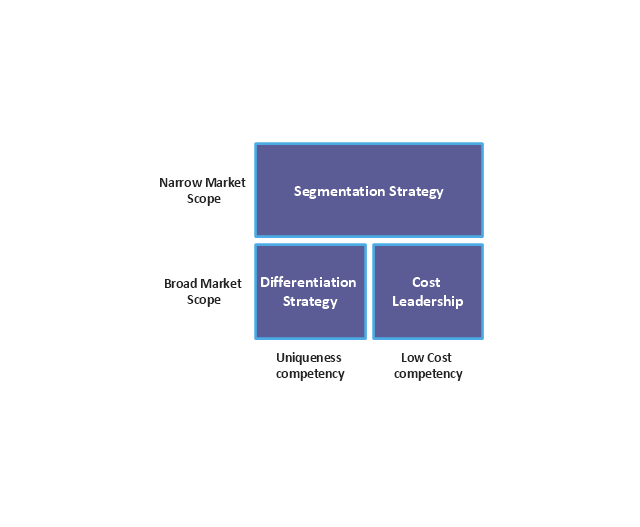 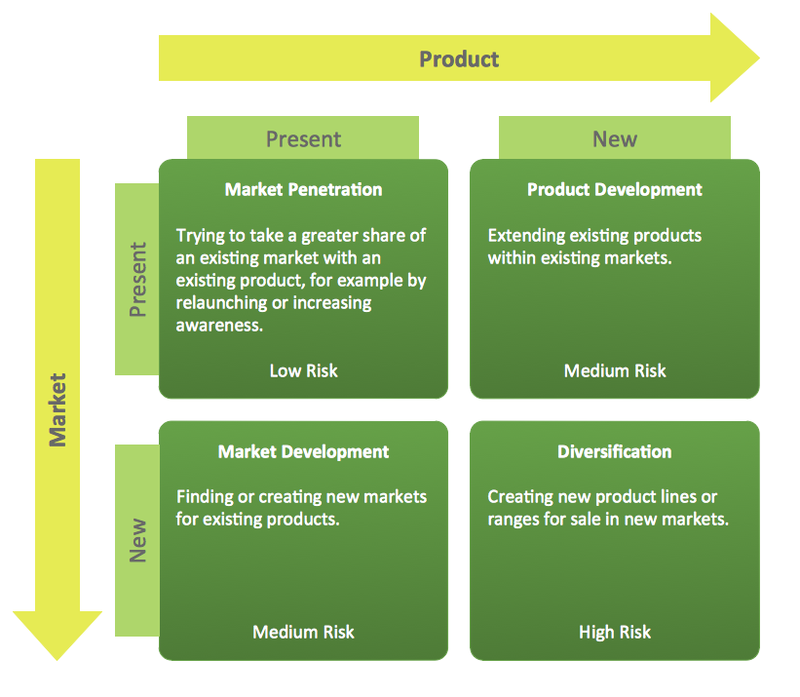 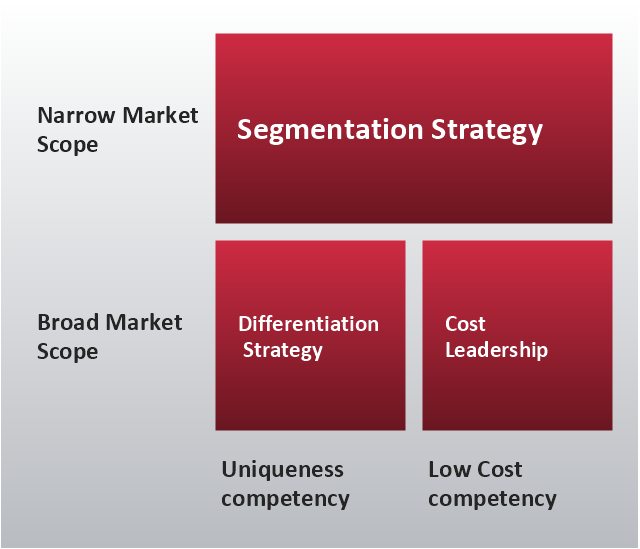 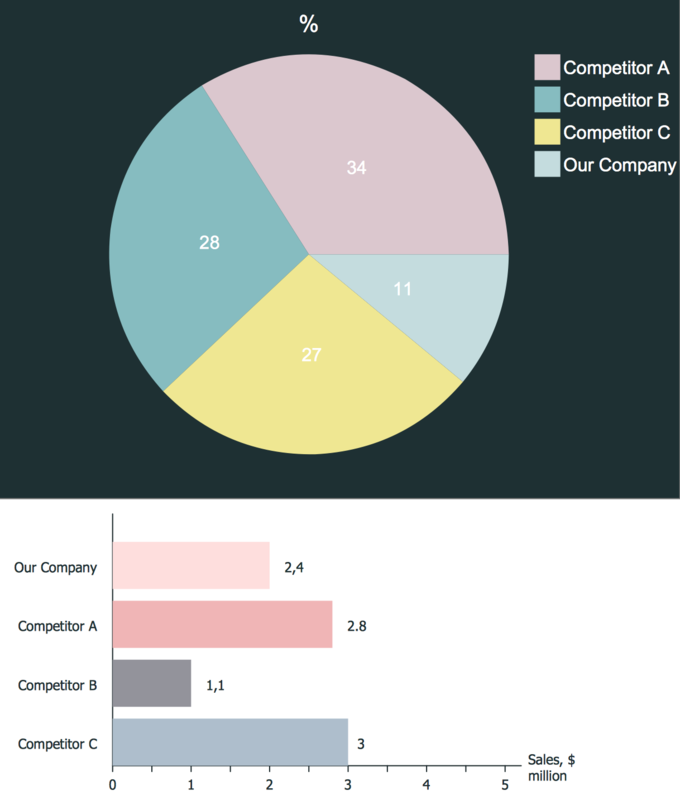 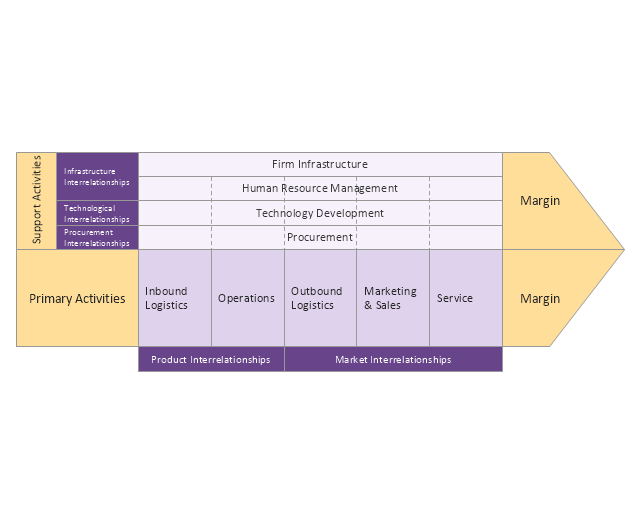 Strategic scope is a demand-side dimension and looks at the size and composition of the market you intend to target. 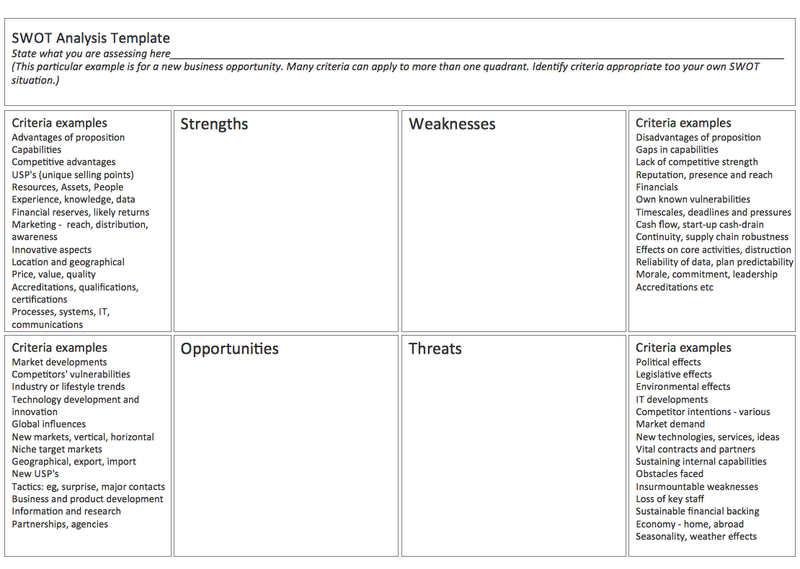 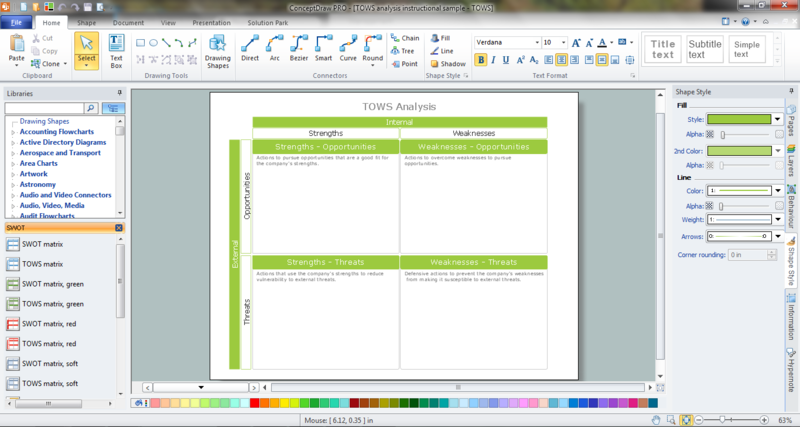 Strategic strength is a supply-side dimension and looks at the strength or core competency of the firm. 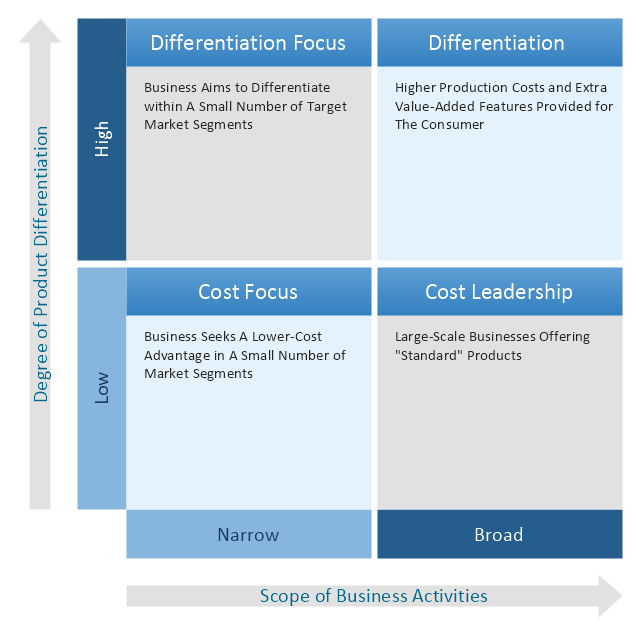 In particular he identified two competencies that he felt were most important: product differentiation and product cost (efficiency).